I was able to stand up during the whole speech! I’ve been carrying a cane for Myasthenia Gravis (MG) for years. I was diagnosed with MG in 2008. While I’ve spoken at different health conventions, this is the first speech I’ve delivered completely standing up in seven years. I asked friends to pray that I could stand up. We did have a chair in the background just in case. Physical therapy, Reliv, and the nutrient therapy I started in February (which has made me nauseous everyday) has paid off! I met so many beautiful audience members. After the speech, lots of people introduced themselves to me saying they could relate to my story. They had a mental illness, knew someone with a mental illness, or had different struggles other than mental illness but were touched by the themes of hope and resilience. 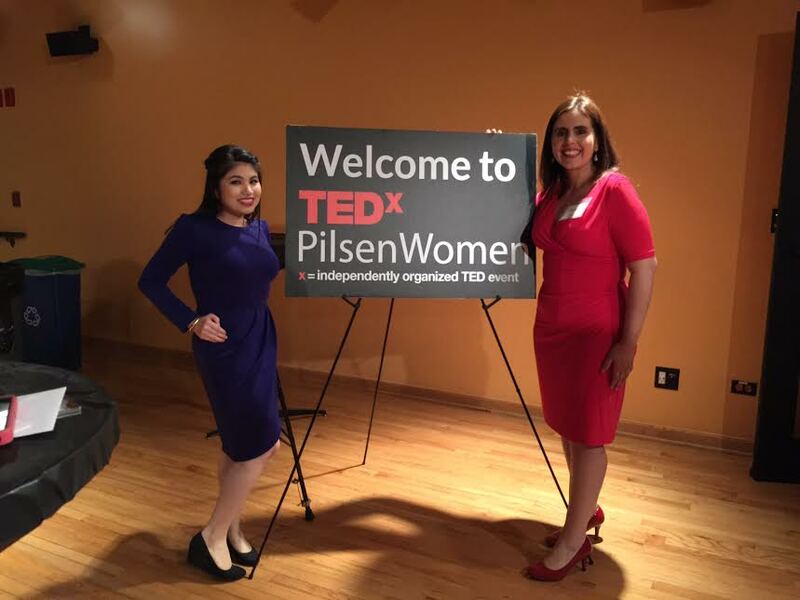 I enjoyed working with so many wonderful women the past few weeks including co-organizer Tanya Flores. We were teammates years ago on Speech Team and Mock Trial in high school. It feels like a thousand years ago. Jennifer Franco was the other organizer. The other speakers included Telmundo journalist and author Lea Santodomingo, musician Vivian Garcia, educational consultant Monica Swope, art gallery owner Meg Frazier, and Amate Ahora founder Leticia Madrigal. 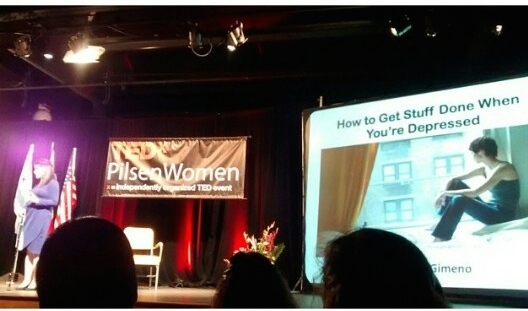 You can read their bios here: http://tedxpilsenwomen.com. We had so many volunteers who made this event possible. 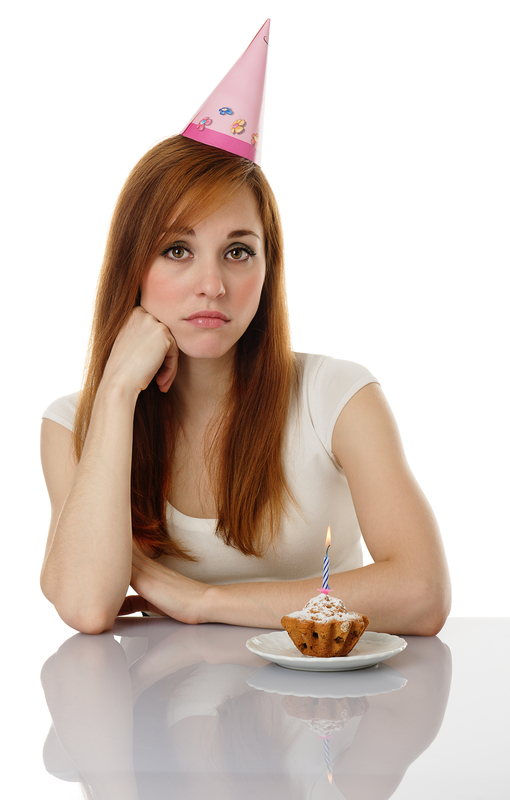 ← “The Only Disability is a Bad Attitude”–Not So Fast!